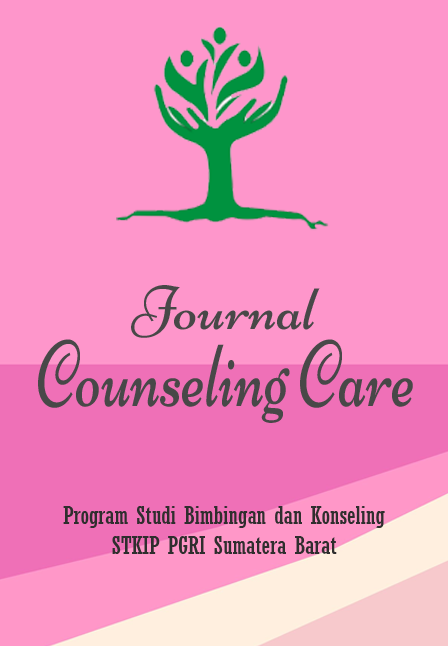 Selamat datang di Situs e-Journal STKIP PGRI SUMBAR, Portal Resmi Jurnal Perguruan Tinggi STKIP PGRI Sumatera Barat berbasis Open Journal System. 3) Hasil penelitian tindakan kelas di psikologi dan bimbingan dan konseling. 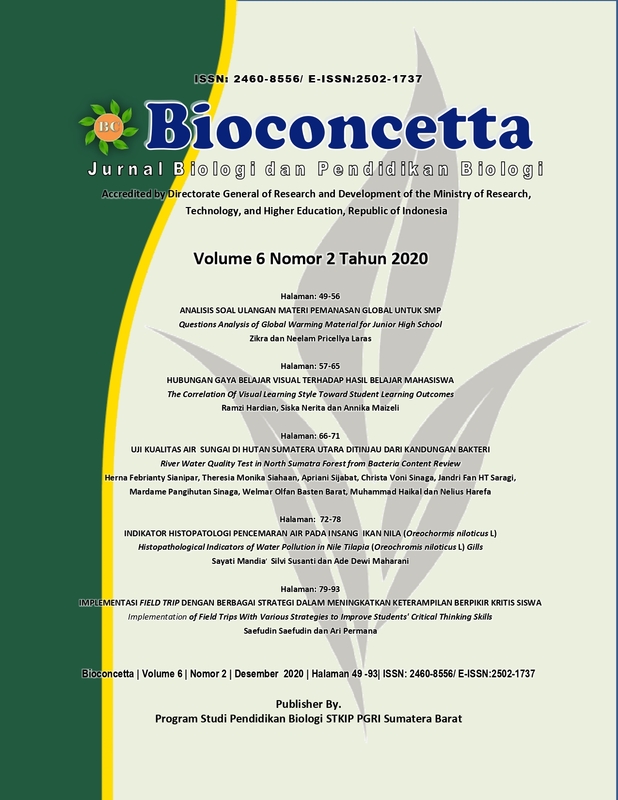 Jurnal Ilmu Sosial Mamangan with registered number ISSN 2301-8496 (Print) and ISSN 2503-1570 (Online) is peer review journal published by Labratory of Sociology Education Department of STKIP PGRI Sumatera Barat. The journal is to disseminating research and conceptual article in the field of social and humanity. But the other relevant topics with is available. 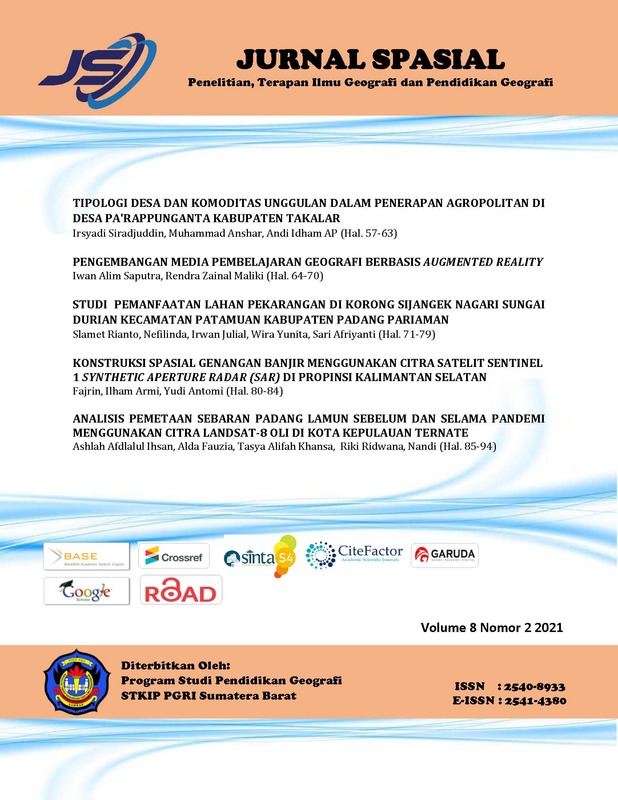 Journal published two number in a year by Sociology Education Department of STKIP PGRI West Sumatera. Since 2016, Jurnal Ilmu Sosial Mamangan has ACCREDITED SINTA 3 by The Indonesia Ministry for Research and Technology (Kemenristek RI) (SK Dirjen Ristek Dikti No. 30/E/KPT/2018). This official recognition will valid from volume 5 No. 2, 2016 until Volume 10 No. 1, 2021. 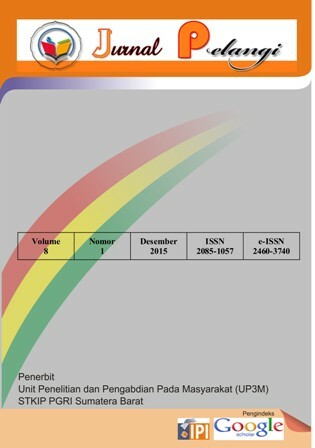 Jurnal Pelangi is a scientific journal published twice a year which contains scientific articles of research results in the field of Education. 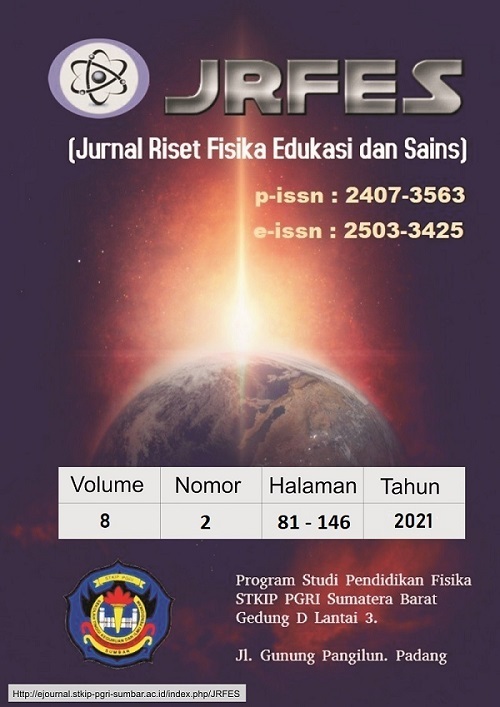 This journal was first published in December 2008 with the aim to publish scientific articles of lecturer research at STKIP PGRI Sumatera Barat. 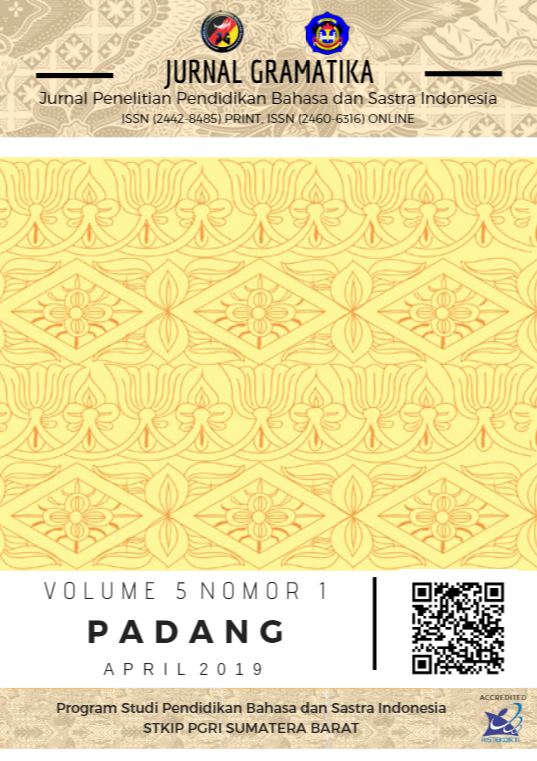 JURNAL PELANGI is a scientific publication media with a focus on education management. Junal Pelangi contains research results in the field of planning, implementation and evaluation of education. Pelangi publishes the results of the research on focus areas: Education (planning, process, and evaluation). Scope of Pelangi: Research of Learning Management. Issue of the journal includes: curriculum, strategy, media, and evaluation in the field of education. JRFES is a media or forum to publish the research on physics research and physics education. JRFES is focused on publishing original research that have not been published anywhere. Issues published by JRFES cover the field of pure physics, it could also be about educational physics such as planning, implementation, and evaluation of Education and the field of physics. The articles in this journal are processed following the "Open Journal System" OJS system.